Hedkandi returns to O Beach Ibiza every Monday, bringing with them not only a brand new tasty theme and musicians that will blow your socks off but also the return of our all time favourite HedKandi princess and OBI resident, DJ Loeca! So with that, the incredibly talented DJ is here to share with us all of her favourite HedKandi albums, from years gone by all the way up to present day! We’ve even popped a little link in there too so you can go ahead and have a listen and get your groove on ready for summer!! I started DJing back in 2004 so a lot of the music released in that year holds a significant meaning to me. The Back to Love mix in this album is basically a list of all of my all time favourite songs which makes it really difficult to choose a favourite from this one! TOP TRACK: Promised Land by Joe Smooth. The first, the original and one of the best! Every single song is fantastic. This album is sure to get you dancing! I absolutely love this album! Especially Disc 3! There’s top tune after top tune! It also brings back so many memories for me as 2007 was my first time to ever DJ at a HedKandi event which was their pre-party at Bar Manumission in Ibiza. 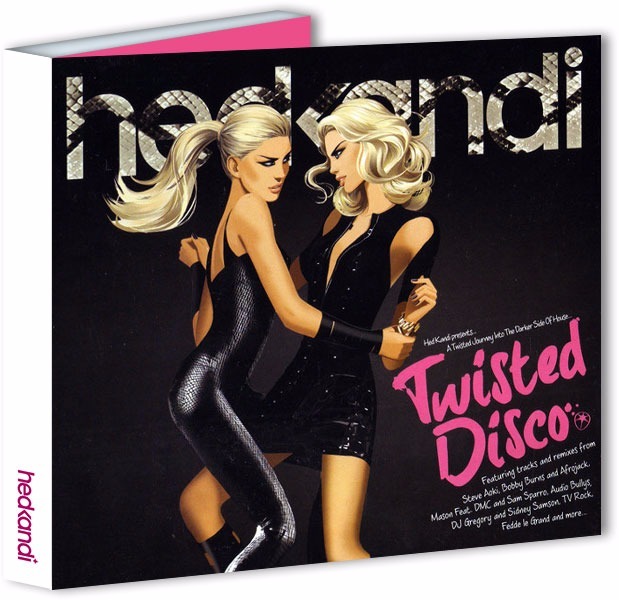 This is such a beautiful chill-out album with amazing ambient mixes of everyone’s favourite HedKandi tracks. All of these tracks feature regularly in my sunset sets. This album from last summer has some fantastic tracks that you are sure to hear around the world this summer too! You’re bound to recognise a few of these tracks from O Beach Ibiza! This album takes me back to 2015 when I first became a resident DJ for HedKandi in Es Paradis and O Beach Ibiza where the themes were full of tropical colours and beautiful entertainments! This album is from my first full working season in Ibiza back in 2010 so listening to this album brings so many great memories of Ibiza and my first year of adventures! Ibiza is as much about the chilled down time as it is about the party. This album is perfect for those sunset sessions! I remember this album so well as I was one of the twenty dancers that performed in Es Paradis every Saturday night, the birthday celebrations were fantastic!! Skip to Disc 3 – the best in my opinion. Who doesn’t love disco? This album has the funkiest collection of songs to get you in the mood to groove!